Get your hair Valentine ready with this colour offer! 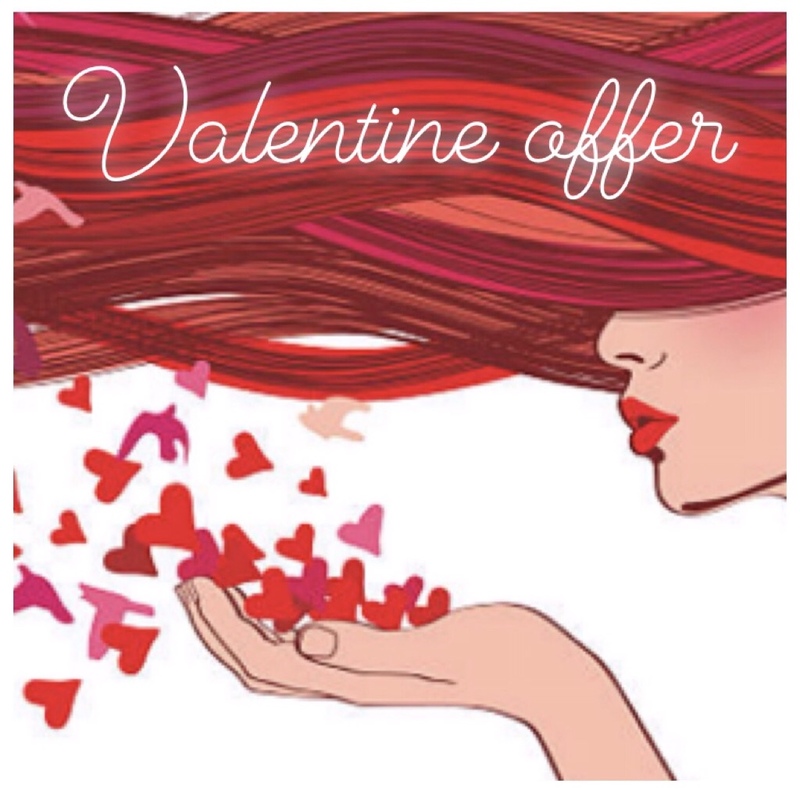 Get your hair Valentine ready with this colour offer! 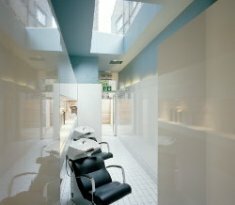 We are offering 20 % discount on all colour services with a full paying haircut. So why not refresh your highlights, change your all over colour, introduce a balayage or just a simple glossing? This is the perfect time to have it done in time for Valentine's Day! This offer will run for two weeks Tuesday - Thursday starting from Tuesday the 5th of February and end on Thursday the 14th of February, Valentine's Day! When booking, simply mention "Valentine's Colour offer".